It was one of the most difficult winch rescues of Life Flight crewman Mike Beausoleil’s career, after a hunting trip gone wrong. 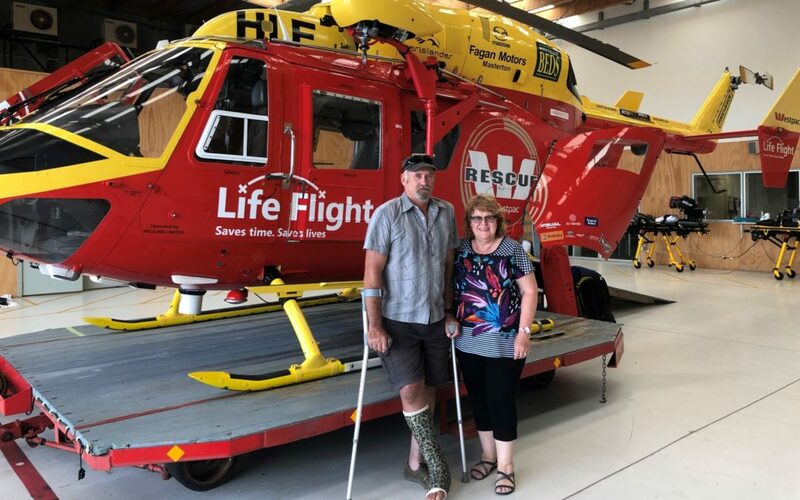 Beausoleil was operating the winch on the night of December 17, when the Life Flight crew responded to a hunter who had badly broken his leg after falling from a cliff in the Haurangi Forest Park. 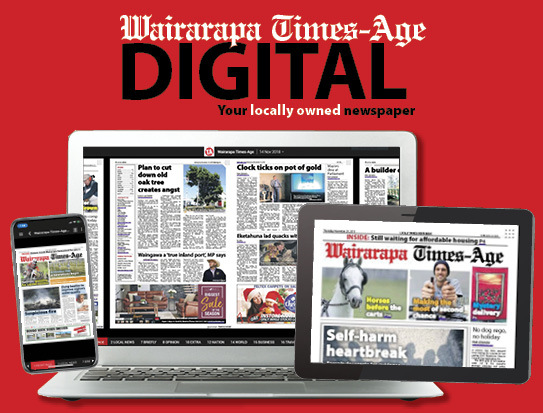 Masterton man Joe Bannister had set off with his friend Dave McKay earlier that day. He was carrying a young deer, which he had just shot, down a steep hill across a cliff face when the ground gave way, causing him to fall 40 metres below and seriously injure his leg. The incident happened just after 9pm and the two hunters knew Bannister would not be able to walk out on his own. Bannister used his personal locator beacon to broadcast an emergency message and his location to the Rescue Co-ordination Centre. Beausoleil and the helicopter crew arrived around 11pm, by which time it was dark and difficult to see. He said it was one of the most challenging jobs of his career. After being taken to Wellington Hospital, Bannister still has six weeks of recovery ahead of him but is very grateful to the Life Flight team for rescuing him. 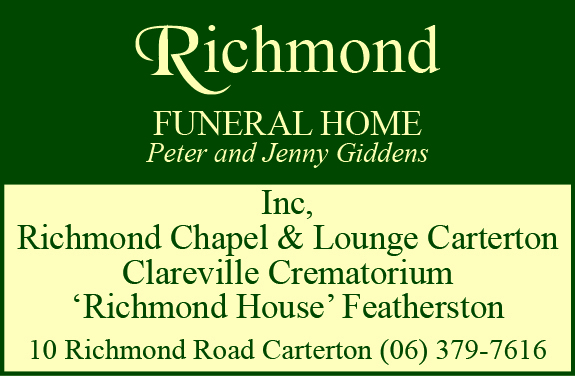 The Masterton couple have a long association with Life Flight, as Suzanne works as a nurse at Wairarapa Hospital and Joe has previously volunteered for Search and Rescue with Life Flight co-founder, the late Peter Button. Bannister said he was glad he had his locator beacon to hand. He uses it almost daily as a sheep and beef farmer.